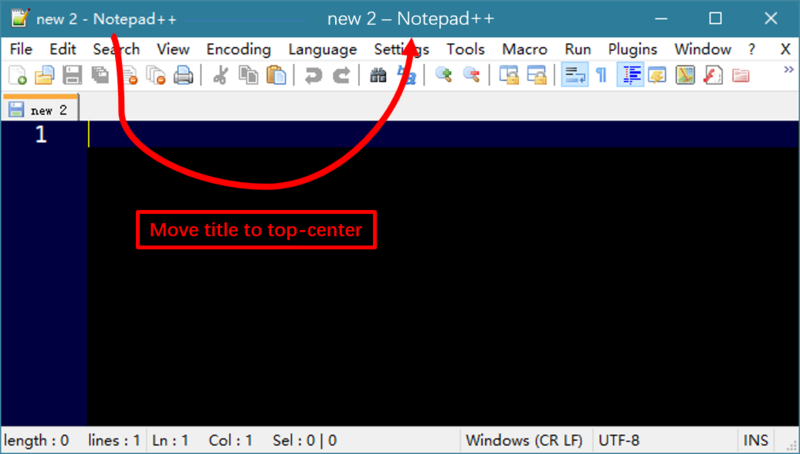 Generally speaking,the title of application setup in top-left, but I want to setup the title in top-center.so I have a question.How to Move the application title to the top-center of the applicatipon in QT. Browse other questions tagged c++ qt or ask your own question. Groupbox alignment of title in qt doesn`t work. Why?